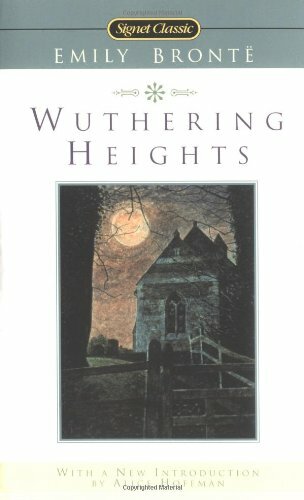 There are few more convincing, less sentimental accounts of love than Wuthering Heights. This is the story of a tormented foundling who falls in love with the daughter of his benefactor, and of the violence and misery that result from their thwarted longing for each other. About Alice Hoffman (Introduction) : Alice Hoffman is a published author of young adult books. Some of the published credits of Alice Hoffman include Probable Future, The, Skylight Confessions: A Novel (Unabridged), Incantation.